Hand Crafted. Small Batch. Locally Sourced. Hand Crafted. Small Batch. Artisnal. Raging Crow Distillery Inc. is a small-batch, hand-crafted, artisanal distillery that focuses on creating products sourcing local products, wherever possible. That could be the honey from the local beekeeper, the rye from the local farmer, the coffee from the local coffee roaster, the maple syrup from the local maple shack, the bacon smoked by the local butcher, etc. 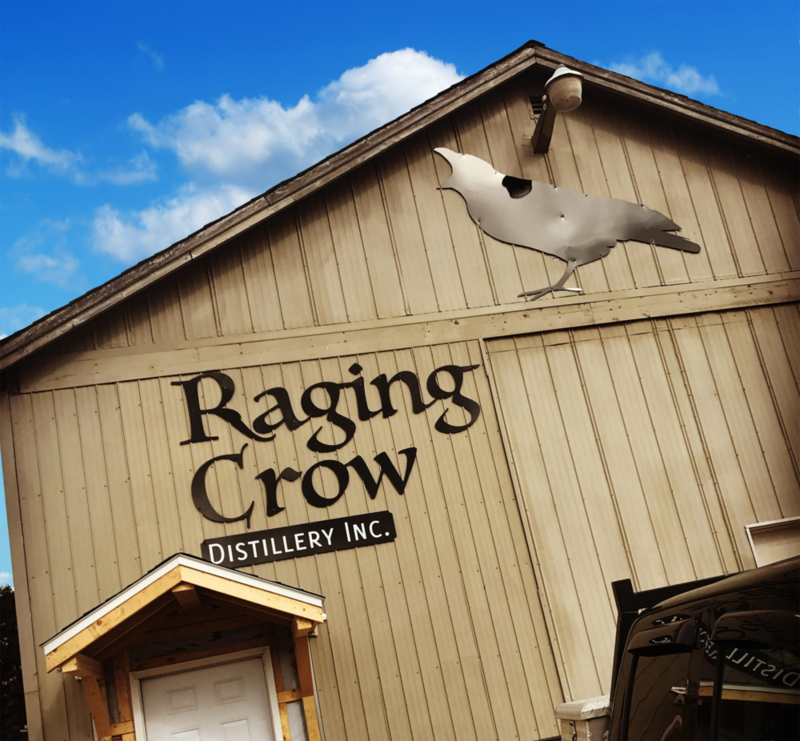 Raging Crow Distillery is focused on quality versus quantity. Our products are only available at the distillery or at select markets & events. Products can be shipped across Canada by the case.